Unique home decor ideas and styling shouldn’t stop at accessories. You shouldn’t have to simply place an item here and there throughout your home. You should be able to design your entire residence based on unique home decor ideas and accents. You want your home to have structure. You want your decorating theme to be properly coordinated. The best way to accomplish this is to have a design theme. Here are 5 amazing decorating themes you can create this winter with unique home decor accessories. One of the most celebrate decorating themes is a modern home decor theme. Many home owners don’t want an “over the top” look. Many home decorators want a modern, contemporary, classy vibe in his or her home. This is very understandable. The great thing about unique home decor accessories are the many layers. Just because you style with unique home decor items doesn’t mean you can’t still be modern. 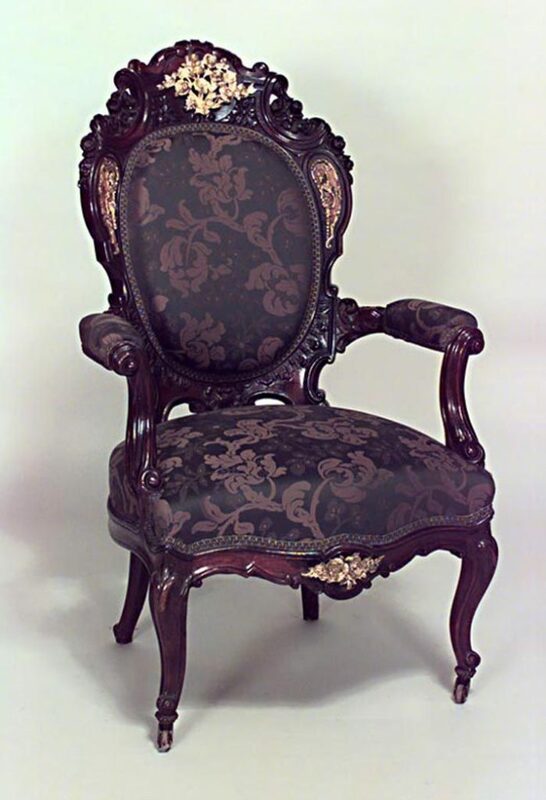 Your home can still have a traditional tone to it with unique home decor accents. You can go the standard route and purchase accents from Wayfair, Overstock, etc. Or you can other routes such as DIY, yard sale and more. The key to achieving a modern home decor look with unique accessories is the tone you set. Start by decorating with solid colors. Decorating with solid colors will always be one of the best ways to display a modern home decor theme. Some of these solid winter tones are black, tan, white and gray. 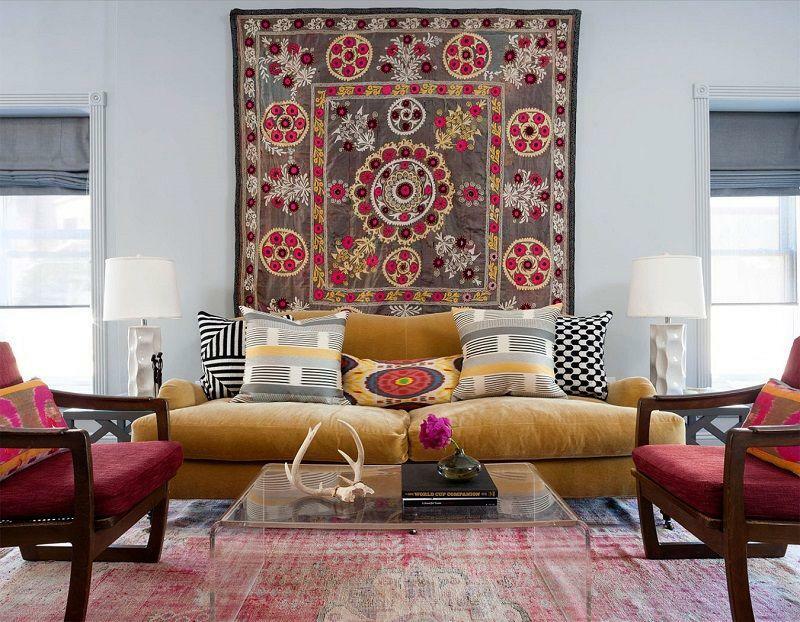 Another way to create a modern home decor for the winter is to focus on popular items. 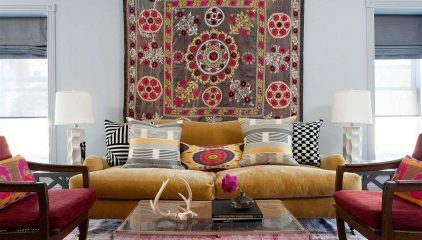 Luxury home accents such as throw pillows and drapes are great for modern, winter home decorating. Stunning, elegant home decor layout with a blend of modern and unique home accents. 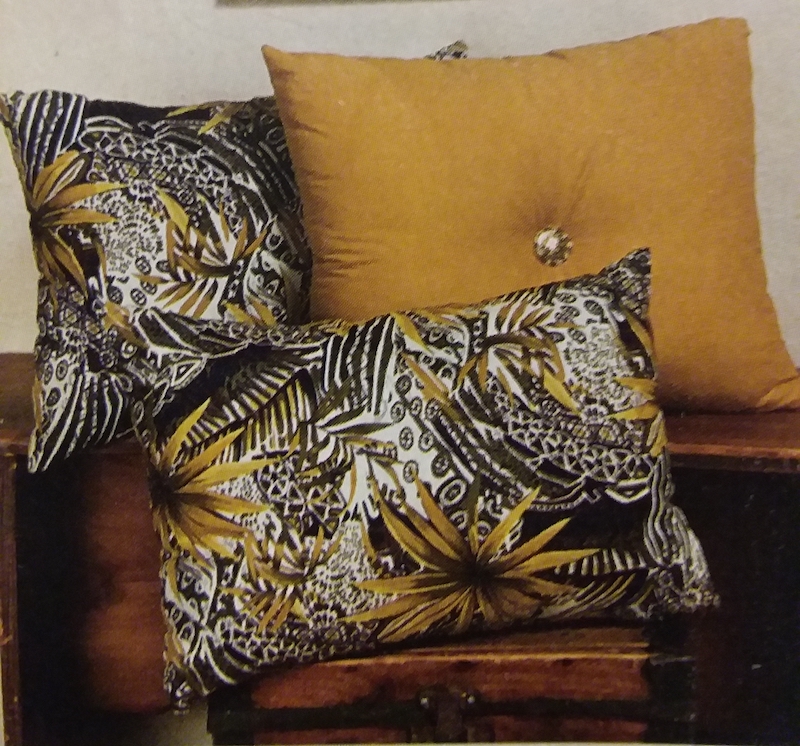 Handcrafted throw pillows like this unique home decor set helps create the perfect artistic design theme. 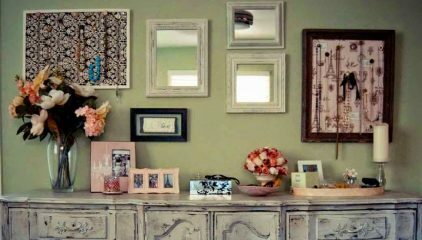 If you’re a fan of art and crafts then styling with an artistic home decor theme would be perfect. This is another theme that many assume should only be designed during the spring and summer. However, an artistic home decor layout can flourish during the winter time. 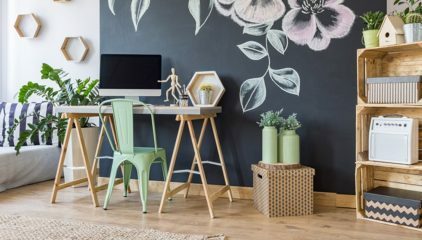 The best way to accomplish an artistic home decor theme is to focus on creative, unique accents. You want to decorate with handcrafted home decor and engage in DIY projects. 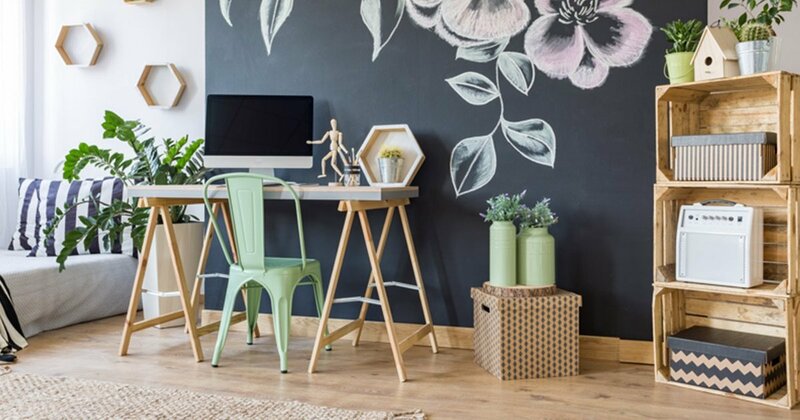 Instead of searching for the right home decor accent, create your own. Some handcrafted home decor products that will provide a marvelous artistic home decor design are handcrafted throw pillows, artistic vases, wall art, candles, interior baskets and more. 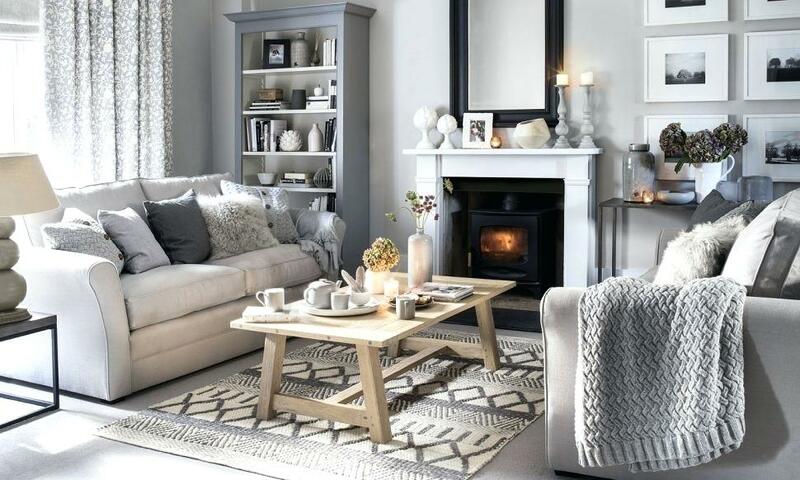 Lavish your home with 1 of these 5 brilliant winter style themes. 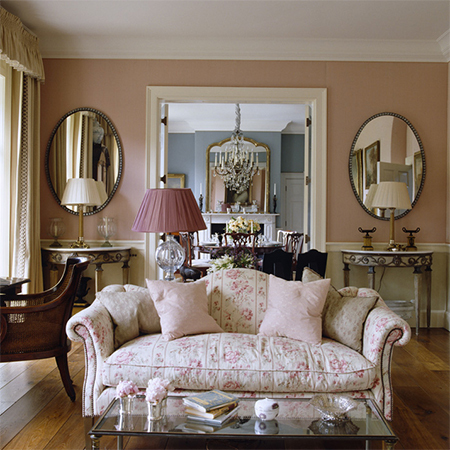 No matter what theme you decide to go with you’ll be adding elegance, charm and radiance into your home. The best thing about these winter style things is creating them with unique home decor accessories.